The mighty Italian Alps in Italy are perfectly located in the northeast corner of Italy near Switzerland and Austria. 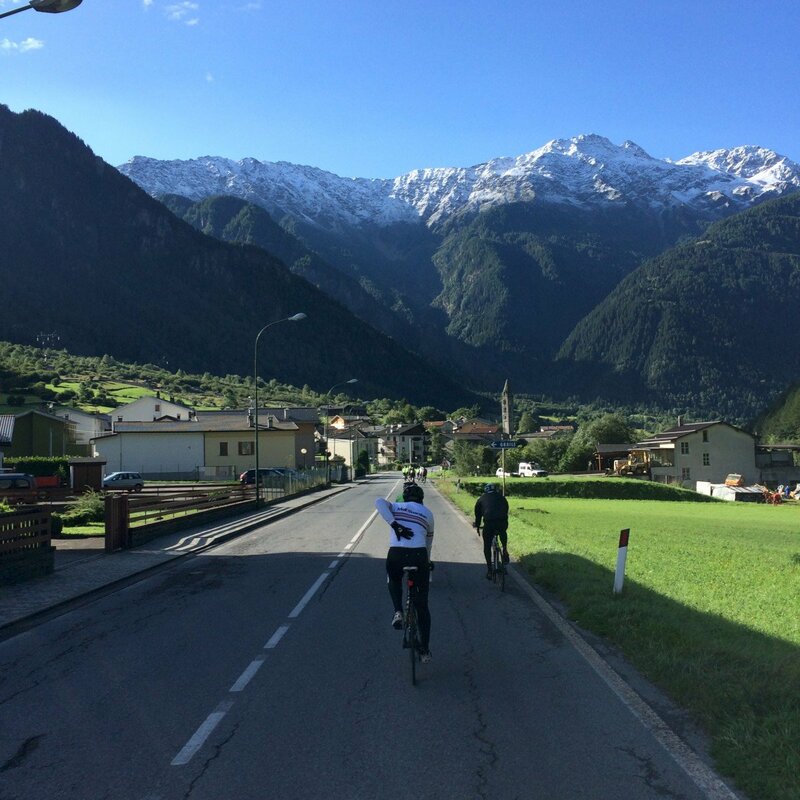 The Italian Alps are a real cycling paradise for every keen cyclist. Here you will experience one of the most challenging cycling tracks and mythical climbs. Italian Alps Bormio Stelvio 2019. From May until October with start every Sunday. 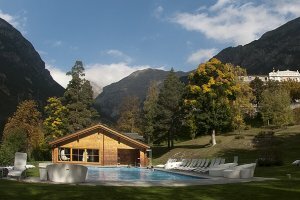 5 Star Hotel Grand Hotel Bagni Nuovi – halfboard. 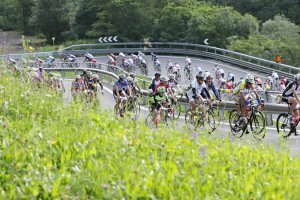 For the Gran Fondo Stelvio Santini we offer a special package! The mighty Italian Alps in Italy are perfectly located in the northeast corner of Italy near Switzerland and Austria. This stunning area has one of the most spectacular mountain ranges in the European Alps. Right in the middle of the Italian Alps you can find the beautiful ski resort, Bormio. 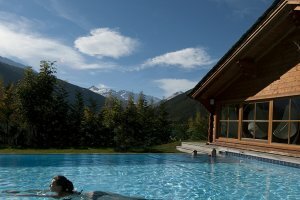 The 5 star hotel is situated at the foot of Passo dello Stelvio. The Italian Alps are a real cycling paradise for every keen cyclist. Here you will experience one of the most challenging cycling tracks and mythical climbs. 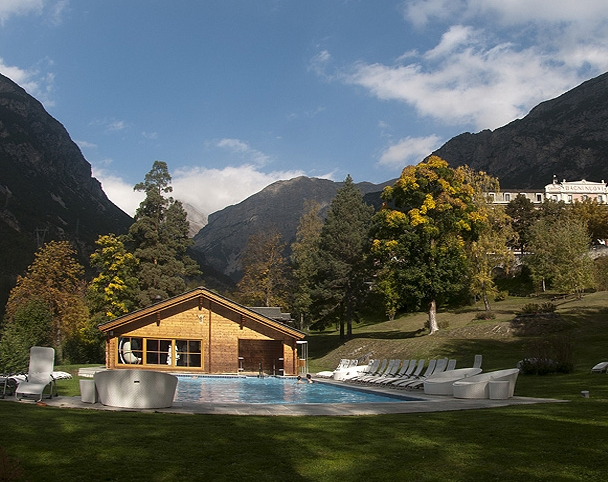 The 5 star Grand Hotel Bagni Nuovi in Bormio will be your home base for the upcoming week. From here you conquer all great & tough climbs with breath-taking views! The cycling days are guided climbs with an experienced cycling guide. Climb and discover many incredible mountain summits of the Giro d’Italia. 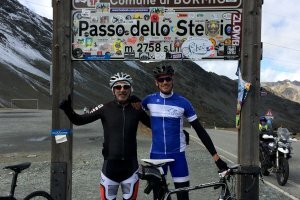 The climbs to Passo Mortirollo, Gavia, and of course one of the most famous climb in the world the climb to the summit of Passo dello Stelvio are first class challenges! The Passo dello Stelvio is also known as the Giro d’Italia mountain. This trip is recommendable for fit cyclist. Follow the footsteps of all the greatest riders in Giro d’Italia….challenge yourself. Are you on for it? The climb to the Mortirolo due to the 18% increase is one of the hardest climbs in the world. Check in at the hotel around 14.00. If you require a pick up at the train station in Tirano to the hotel please contact us. Welcome Happy hour by "Ugo's" at 19.30. 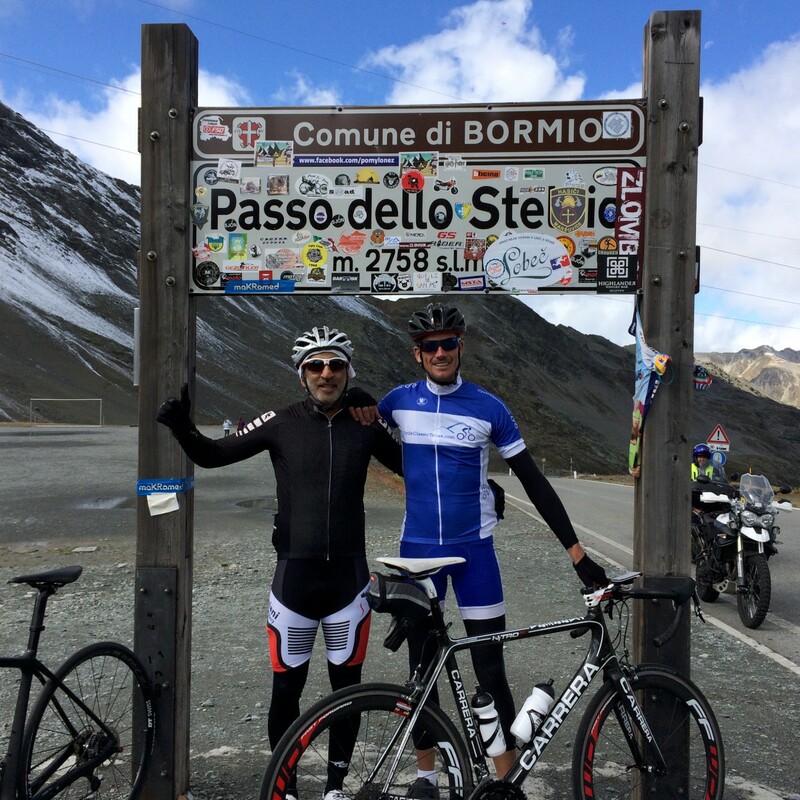 Passo dello Stelvio Loop ride with van support. 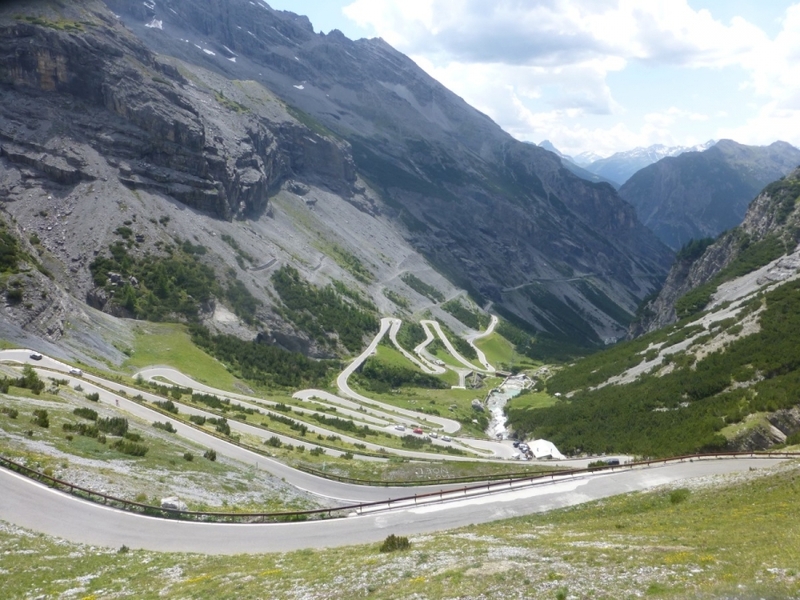 The epic Stelvio… This is one of the ultimate challenges for amateur and professional cyclists. The climb rises from 1225m to the ‘Cima Coppi’ at 2758m, the second highest paved road in Europe. Today you will face Passo dello Stelvio. 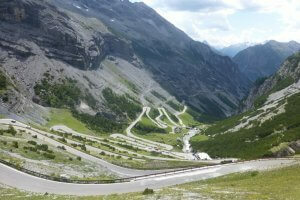 You will climb the famous Stelvio, "attack this mountain with respect". The climb has 48 switchbacks to tackle. Relax on top before you descend all the way down to Bormio. Cancano Lake Loop ride. One of the most beautiful and underrated climbs in the area! The first 5 km are relatively flat before you will climb 8km up to the Torri di Friale - . The views are spectacular with two old medieval lookout towers.The first 4km going up to through the valley before you reach a picnic area. The following 4kms to the top are climbing up with some switchbacks. From the top the views are stunning. Relax on top for the re-grouping before descending back to Bormio. You will overlook the beautiful Lago di Cancano. 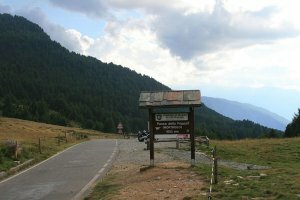 Bormio-Mortirolo-Gavia-Bormio. 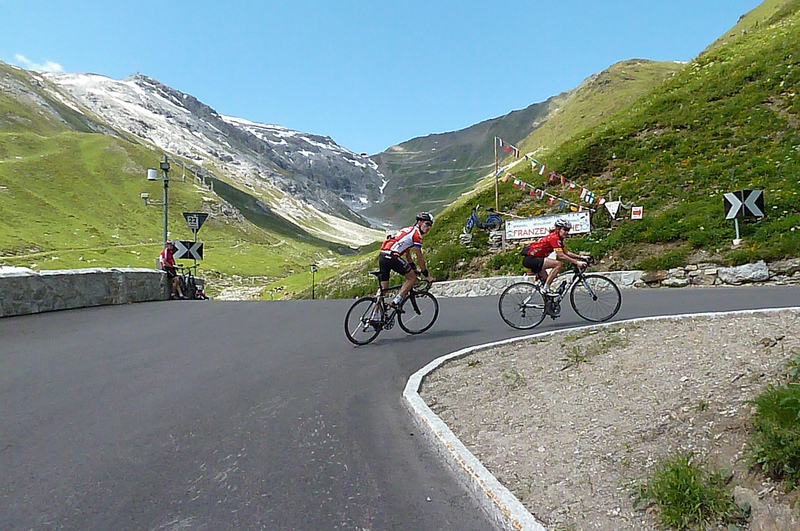 After the Passo dello Stelvio, you will face Passo Mortirolo and Passo di Gavia. Surprisingly. Passo Mortirolo is actually harder than the ones you have done the last two days. 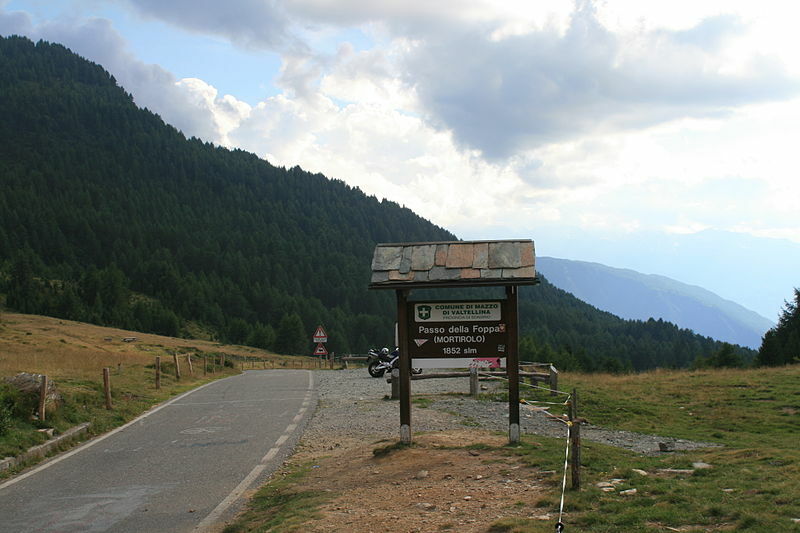 The Passo Mortirolo is considered as the hardest climb in Italy. You leave the hotel through the valley and the start of the climb is in Mazzo di Valtelina. After a break on top you go down. The next one is already waiting for you! The legendary Gavia pass belongs to one of the highest paved mountain passes in the Alps. 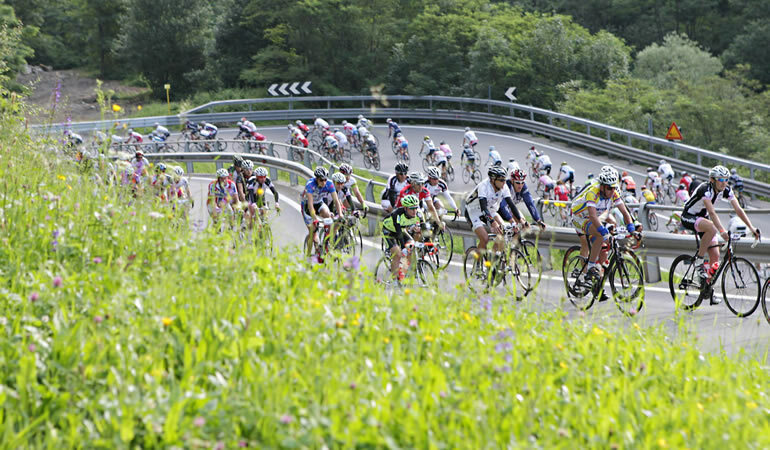 The route is very steep and narrow and it takes a lot of effort to conquer the Gavia. Evening Ride up the Passo di Gavia or Cancanono (depending on the weather). Climbing a mountain pass under the stars is a truly unique cycling experience! The Evening Ride includes kit bag transport to the top for your warm clothes, photographs of your achievement, lights for your bike, van support and of course guides to ride with you. During the day you will have a self guided option. The maps for this ride you can ask at the reception of Bagni Nuovi. Departure day…..Time to say goodbye, a good flight back home or else a pleasant stay in Italy. If you require a train station drop off in Tirano please contact us. You can also book 5 days - 4 nights packages or 6 days - 5 nights packages. High Season July 15 - August 31 on request. When the tour operator confirms to us. We confirm to you and charge you’re a deposit fee of € 525 per person plus a € 15 booking fee. The Eroica vintage cycling trip 2019 is a very special one. This trip features plenty highlights!